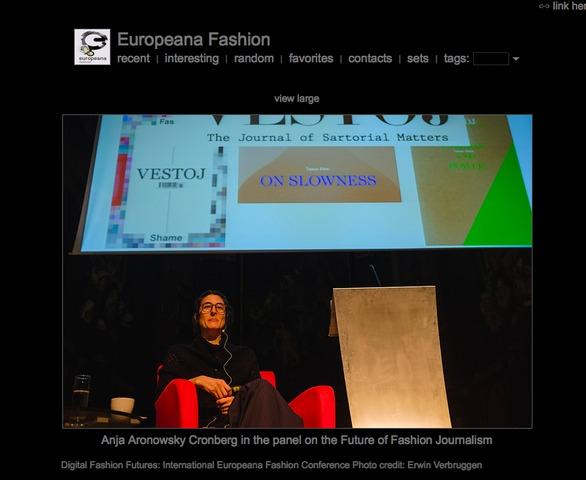 Aronowsky Cronberg, Anja (2015) The Future of Fashion Journalism in the Digital Age. In: 3rd Europeana Fashion International Conference: Digital Fashion Futures, 24-26 February 2015, MoMu (ModeMuseum), Antwerp, Belgium. This talk was focused on Vestoj's role as a platform for critical thinking on fashion, in the rapidly changing landscape of fashion journalism. 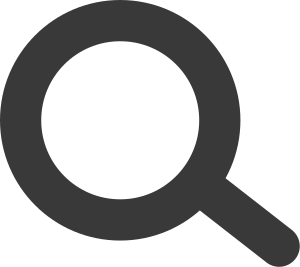 In an age of social media and digital communication, what is the relevance and/or advantage of a paper journal? My talk was followed by a panel discussion on the topic.